FEED Your Future – Internships | FEED, Inc.
FEED’s concept of an internship has evolved from apprenticeship, where a skilled laborer, often a craftsman, would take on and teach a young person their trade. In exchange for being taught a trade, the apprentice would agree to work for the craftsman for a specified length of time. Focus on any of FEED’s engagement activities, project proposals and management in areas of your interest. 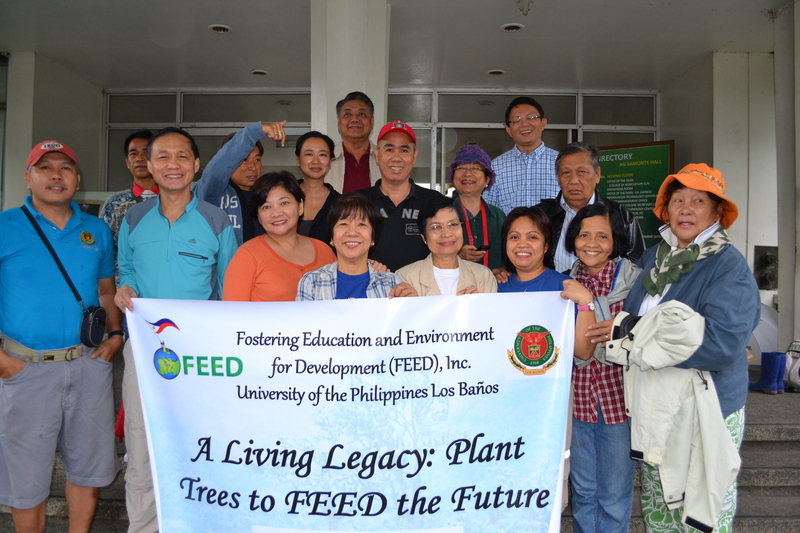 Due to the scale of our work, FEED is particularly interested in students from the Philippines (but also open to international students with an interest in development studies) who may wish to conduct a 6-12 month training to create, coordinate and implement planting programs with FEED. FEED’s internship & training opportunities enable you to use what you’ve learned, expand your knowledge and benefit from invaluable on-the-job experience. Opportunities are open to all candidates, and can span anywhere from a minimum 3 months up to 12 months, with a potential for recruitment. Program Management – Conceptualise, Design and Document innovative Planting Programs. The FEED Your Future Internship Program is meant for individuals seeking to gain practical experience in the fields mentioned above, in leadership with the FEED team (Board, Advisor, Project Teams and Partners), conducted fully by and with FEED as an “on-the-job” training or practical experience and it is up to proposing academic institution/individual who wishes to participate (i.e. the students / respective universities) to assess the quality of their respective student’s training – which can of course be done in collaboration with FEED. The FEED Board also comprises members of the Academia who are able to help assess and eventually certify the student’s experience, progress and results. As such, it can be considered similar to a “part-time job placement” or “practical training period” as part of the students respective University requirement or extra credits, and it can also be viewed as a corporate (in our case social enterprise) training experience. We are also open to hearing your ideas! To apply, please email info@feed.org.ph with your CV and proposal on how you believe you could add value to our work. Please look into our Engagement Activities to know more. What is the Difference Between an Apprenticeship and an Internship? What is the Difference Between a Paid and Unpaid Internship? There are two main types of internship: ones that are paid and ones that are not. Most internships are unpaid. This is because the student is not there to earn money, but rather to earn valuable knowledge and experience. If an internship is unpaid, it is usually subject to stringent labor guidelines. The majority of internships are work experience internships . This means that they are essentially on-the-job training in a field that the student or young worker is interested in. However, there are also research internships, which are more common in scientific fields. With a research internship, a student will examine a particular topic on behalf of a business before producing a written study or presentation. © Fostering Education & Environment for Development, Inc. 2019.